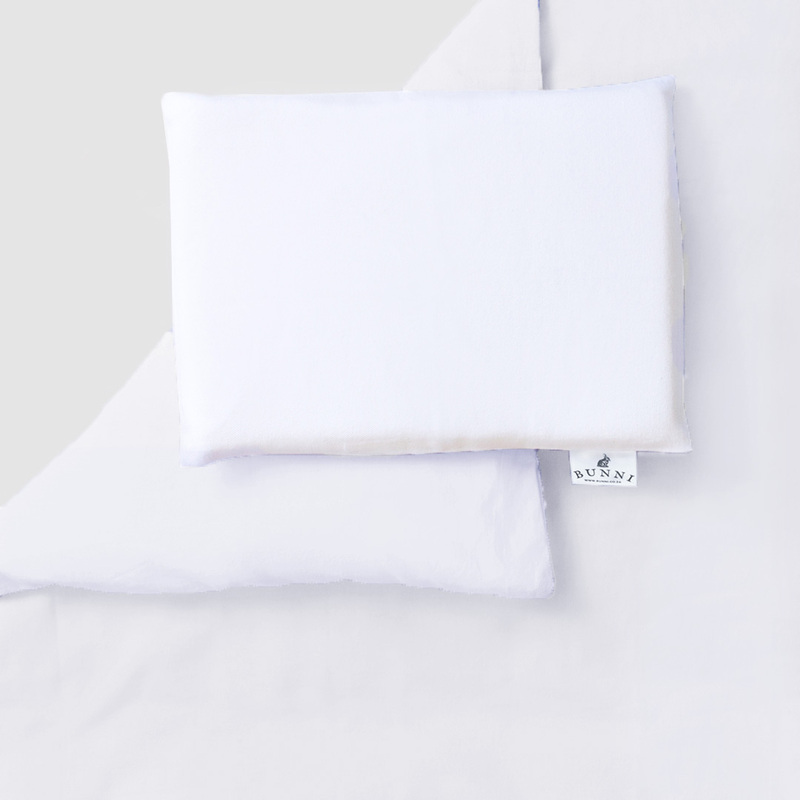 The Pure White Cot Set is a stunning fresh cot duvet cover set from Bunni. The minimalist design will bring style and pure bliss into your nursery. This set is made from 100% 240 thread count cotton. This cot set will send your baby to dreamland in no time!